Grenada’s Foreign Affairs Minister, Hon. Clarice Modeste–Curwen, has told investors backing a multi-million dollar project on the island, that their investments will pay off for them and for the People of Grenada. The Minister was at the time participating in the launch of the Grenada Resort Complex Project on Tuesday, 26 May, in Beijing, China. This project is a US$2 Billion investment that proposes to develop the Mt Hartman peninsula and Hog Island. The project includes high-end resorts, wellness centre, and recreational and other entertainment features. “Gentlemen, thank you for choosing Grenada. You have chosen to come to an island gem in the Caribbean with the most scenic spots and attractions, and with a people that exudes confidence, optimism and national pride accompanied by warmth and hospitality that you will never experience anywhere else,” the Minister told the investors. 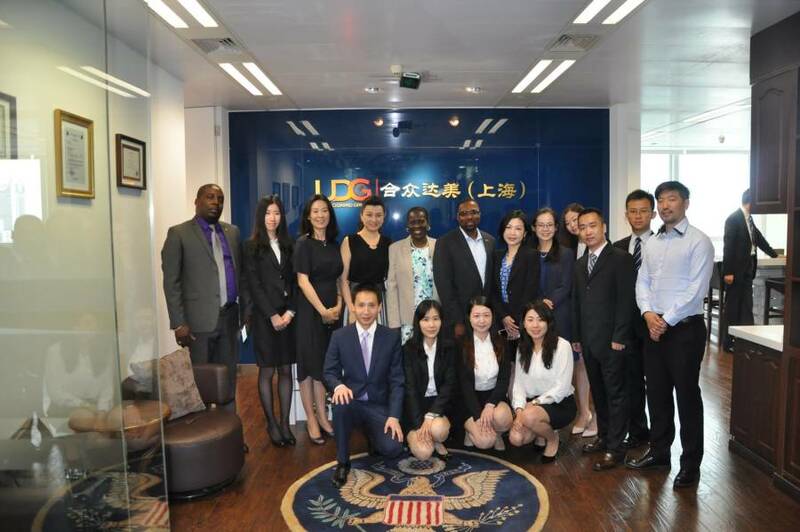 The Grenada Resort Complex is being developed by the United Demei Group out of China and spearheaded by Grenada’s Commercial attaché at the Embassy of Grenada in Beijing, Mr Charles Liu. In her remarks, Minister Modeste–Curwen also spoke of the national beauty of Grenada and the warmth and hospitality of its people. 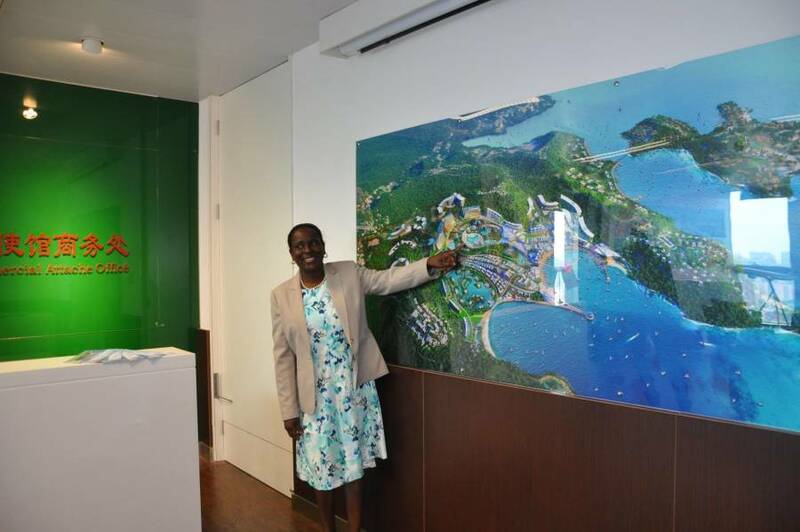 She highlighted the importance of the tourism industry to the Grenadian economy and invited the Chinese to invest in the Grenada Resort Complex Project.